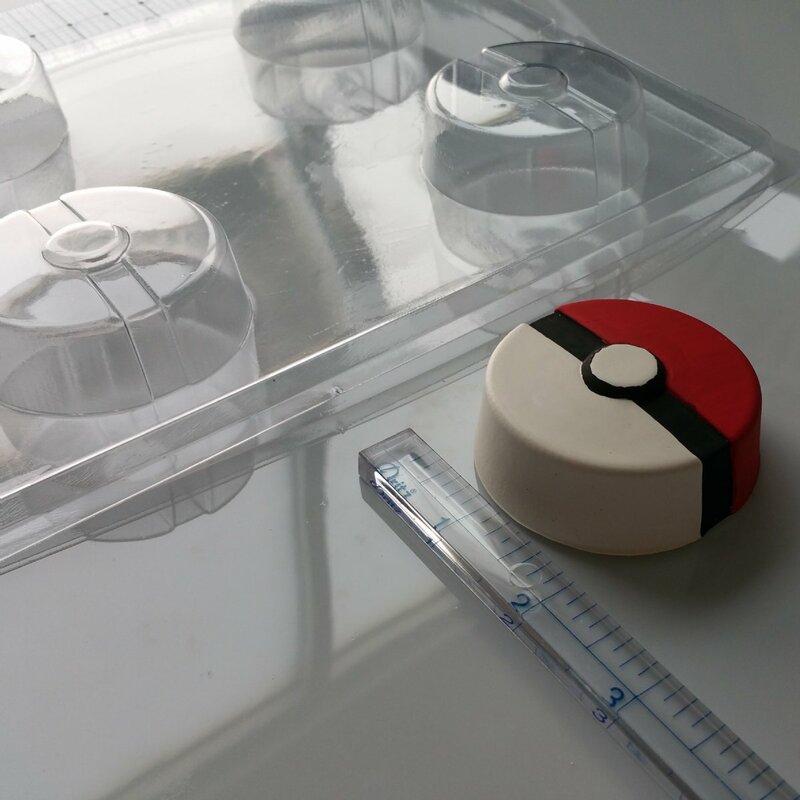 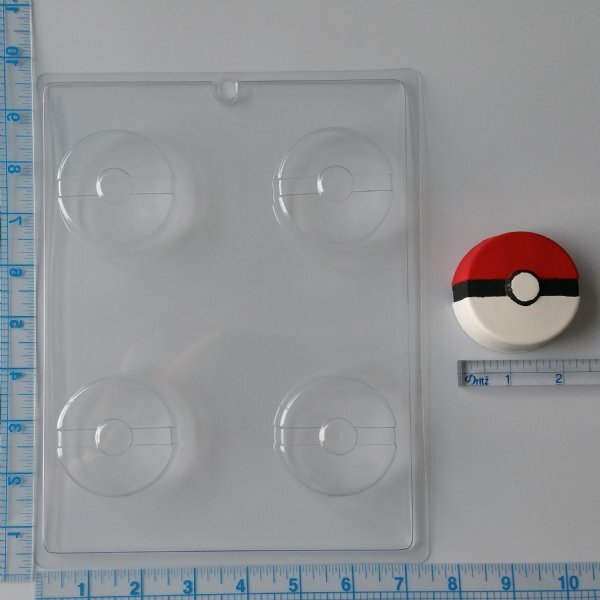 Pokeballs are typically used for catching pokemon. 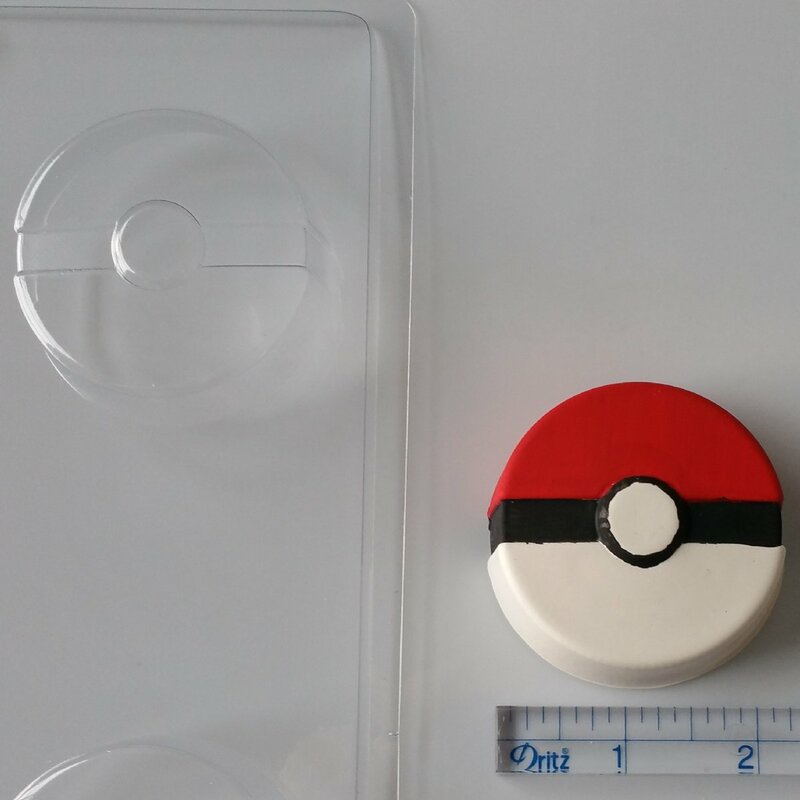 However, this is no ordinary pokeball! 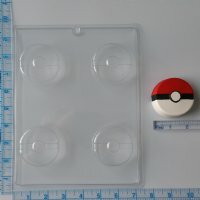 These ones catch oreos! Deep enough for "double stuff"